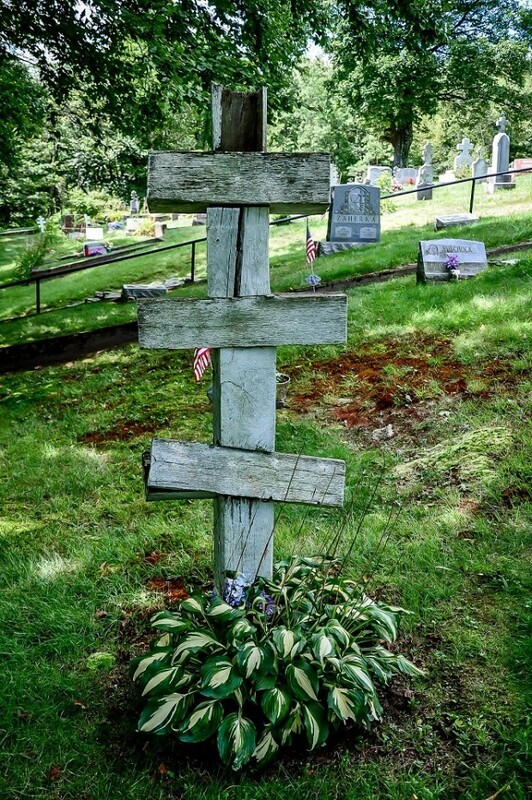 In Pennsylvania, two sites are almost sacred to their loyal followers. Beer drinkers consider the Yuengling Brewery in Pottsville to be a temple to all that is just in this world. 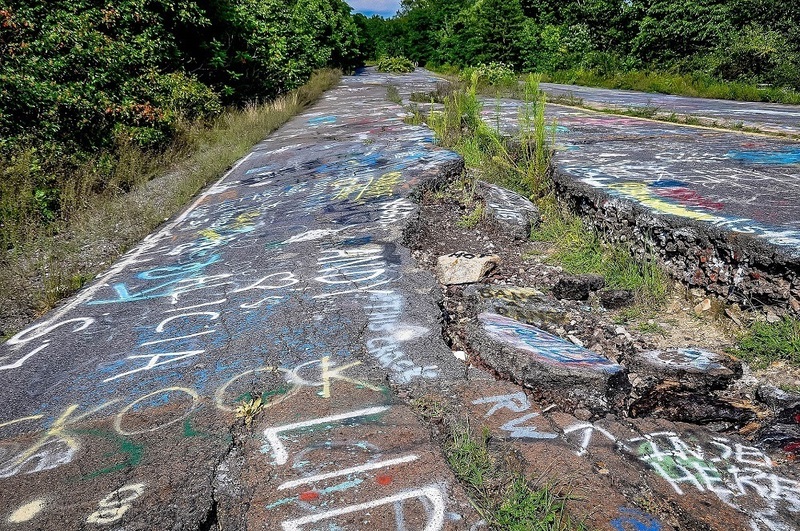 And followers of the unusual are in love with the abandoned town of Centralia, Pennsylvania. Only about 20 minutes apart, these two sites make a great day trip from Philadelphia. 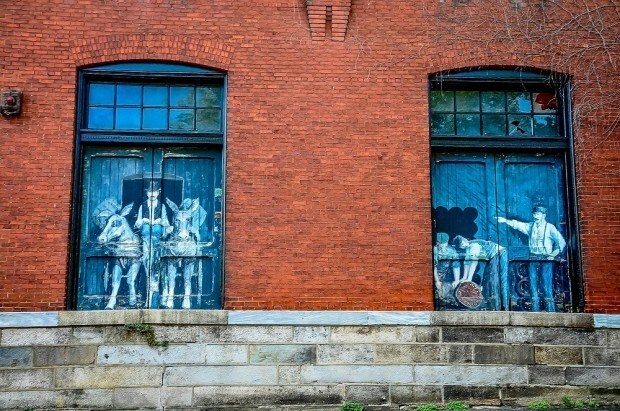 The tiny borough of Centralia was once a vibrant community in the heart of the anthracite coal region. That all changed in 1962. While the exact order of events in disputed, what is not disputed is that the local borough government ignited a fire in the local landfill. The fire then accidentally spread to the anthracite mine below, igniting an uncontrolled burn that has continued for decades. 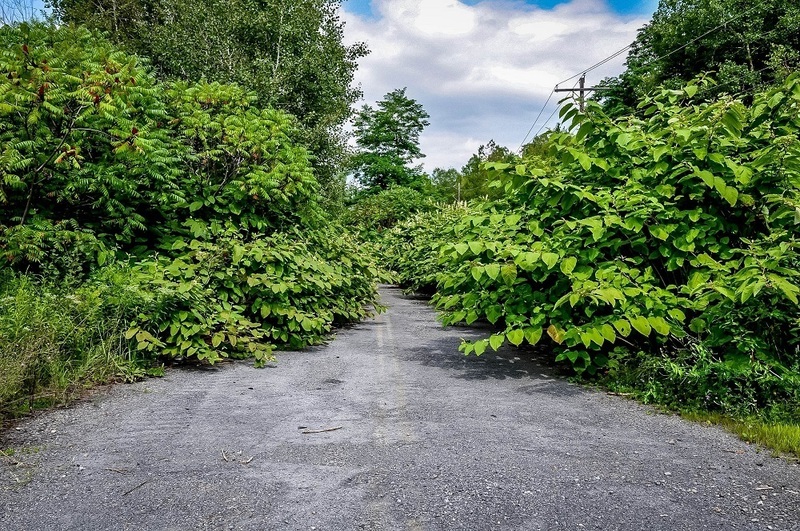 In 1992, the Commonwealth of Pennsylvania exercised eminent domain and has been deporting Centralia residents and demolishing the town – one building at a time. In 1981, over 1,000 people lived in Centralia, but in 2010, fewer than 10 remained. The use of eminent domain may have less to do with the fire and more to do with the mineral rights of the anthracite coal mine below. Once all the residents are gone, the Commonwealth of Pennsylvania assumes rights to the valuable minerals below. At the end of 2013, the nine remaining residents were given permission to stay following a long court battle. 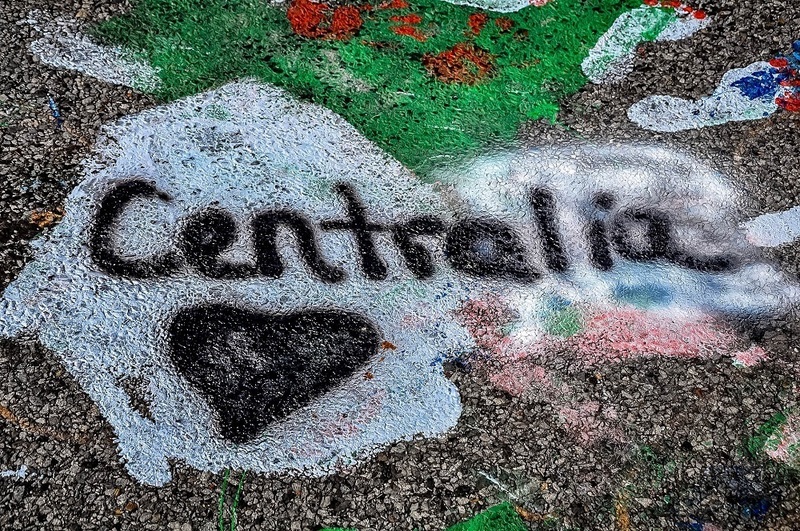 Visiting Centralia today is depressing and fascinating at the same time. The streets still exist and lead to nowhere. The vegetation is completely overgrown and creeps into the roads. With only a couple of exceptions, the homes are gone. 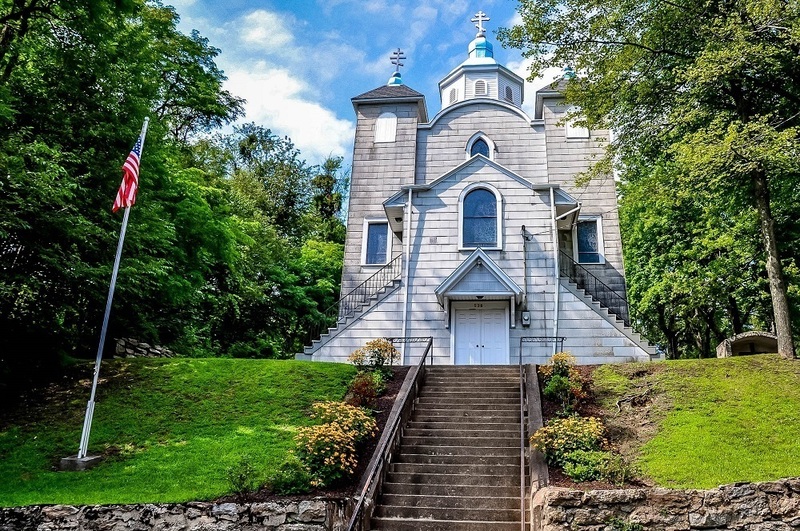 The church still stands on the hill, but that’s about it. The highlight of any trip to Centralia is the abandoned section of Route 61. The road is cracked due to the fire. 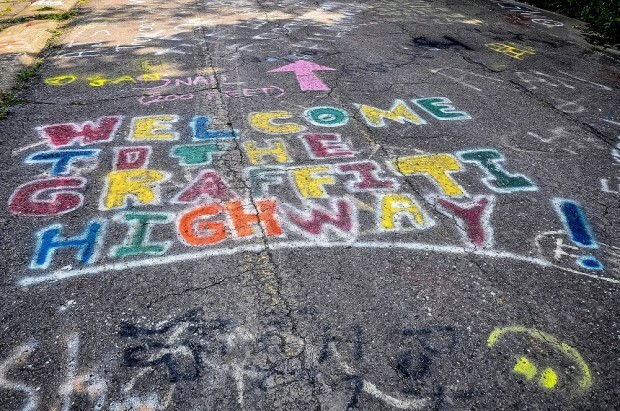 People have taken to spray painting this section of roadway in what is known as “The Graffiti Highway.” A visit to Centralia is fascinating and depressing at the same time. After a day touring the wreckage of Centralia, visiting America’s Oldest Brewery in Pottsville seems almost normal. 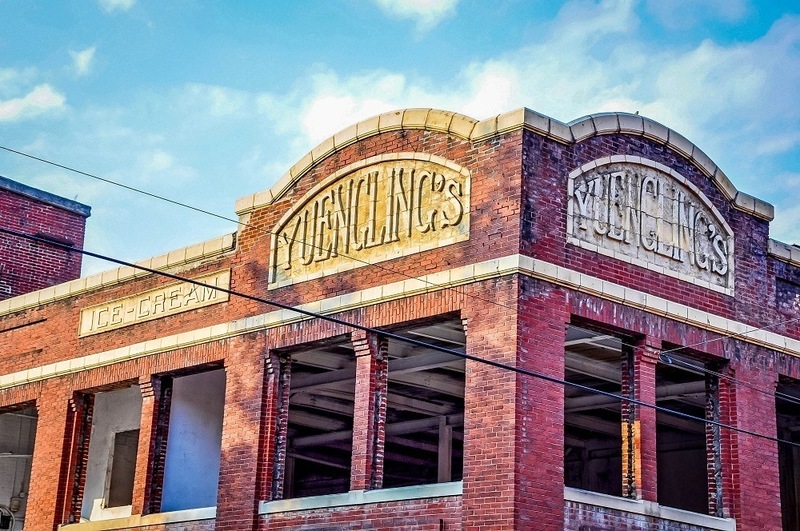 The Yuengling Brewery was originally founded as the Eagle Brewery in the Pottsville valley back in 1829, where it still sits today. This area has always been a place for the entrepreneurial and the self-reliant as it sits within the anthracite coal region. Today, Pottsville is a down-on-its-luck community. But Yuengling is a beacon of hope in this small town. Beer is generally not my beverage of choice — I’m more of a wine drinker. 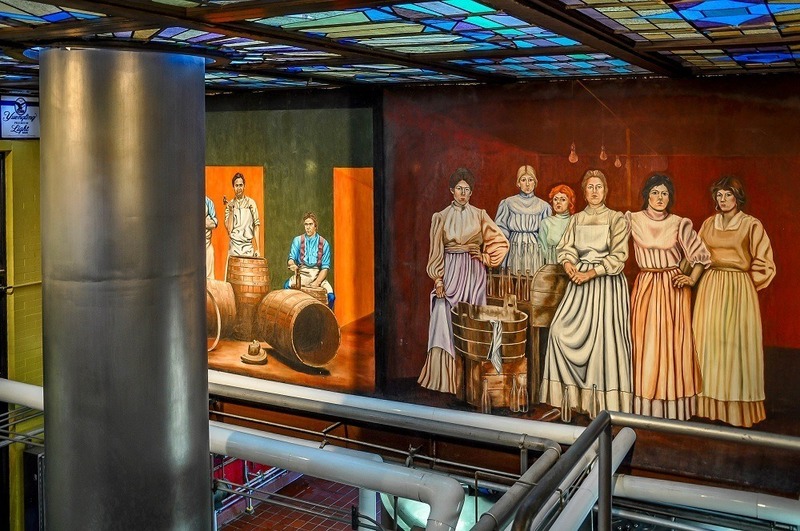 But I’ve toured some of the world’s great breweries most notably Andechs, which has been brewing beer since 1455, and the Yuengling Brewery is one of the most unique. The brewery on Mahantongo Street is quaint and authentic. The 75-minute free tour takes you through the beer making process during your walk through the brew house and bottling line. The highlight of the tour is the pre-Prohibition underground cave where Yuengling used to store their beer. The wet, cold cave is carved several hundred feet back into the mountain – the perfect location for aging beer. 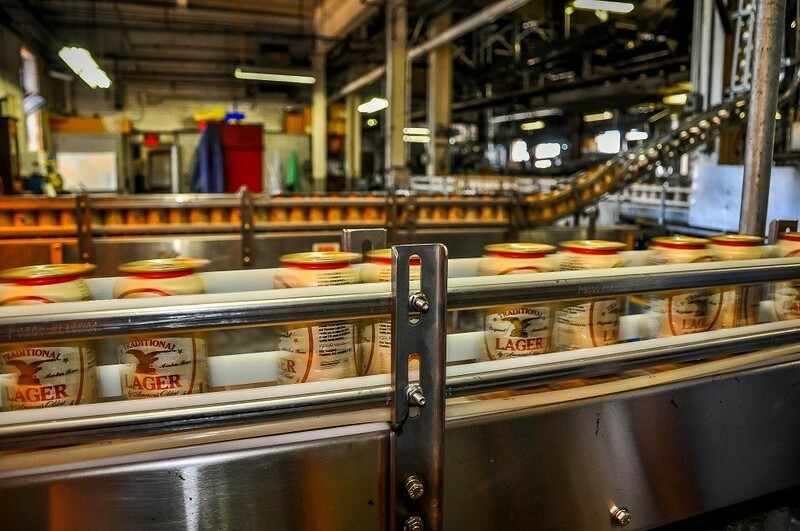 After the tour, we sampled Yuengling’s wonderful beers. Despite not being a beer drinker, I enjoyed their brews and the thoughtfulness they put into the tour. The anthracite coal region in Pennsylvania has long struggled for its place on the travel map. With a magnet like Yuengling and an oddity like Centralia, it’s worth a great day-trip from Philadelphia. 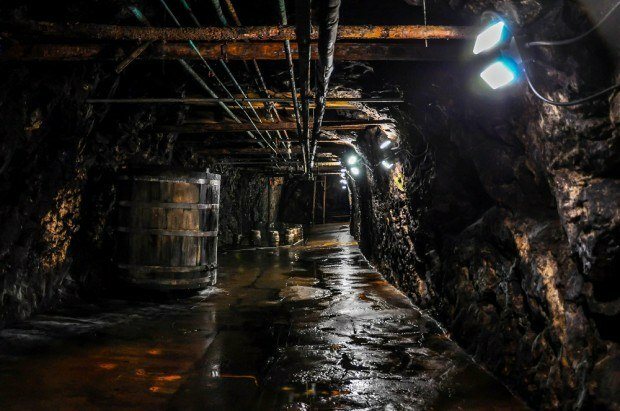 What do you think about Smoldering Centralia, Pennsylvania, and Yuengling Brewery? Hi Lance, I was so excited to find this article! We are a family of four on a mission to see the 50 states and this summer we will reach state #25. We had planned on going to Yuengling in PA. Then I read about Centralia in Bill Bryson’s Walk in the Woods and discovered how close they are. Got kind of obsessed with going to Centralia but hesitant because of the danger- and we have kids! Do you think it’s (relatively) safe to go to the town/abandoned highway? It’s kind of comforting to know that a lot of people go there. Also, do you know if the brewery tour allows kids? I would say it is totally safe to go to Centralia with kids. Stay away from any ground that is flaky white or smoking. If you just walk the graffiti highway, you’ll be fine. Don’t know if the brewery allows kids. We were there on a weekday so kids would have all been in school. Enjoy your 50 State tour. My parents did it with me when I was younger. It is “eminent” domain; not “imminent” domain. A legal process for government to acquire property by paying fair compensation to the owner. The Brewery is cool. Thanks for pointing this out. Sometimes typos slip through. We appreciate you pointing it out.